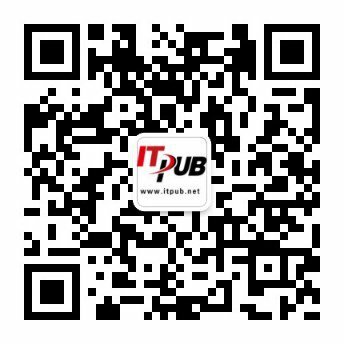 配置standby redo log group (下面所有值来自于Primary DB) . 5. 在standby DB上开始正式创建Standby redo log . 注意group number 不能跳跃式命名，如10,20,30 . 干涉。可以使用OEM自动配置在Primary 及Standby上的standby redo log . 执行的时候，Oracle recommends setting the UNDO_RETENTION initialization parameter to 3600 on both the primary and logical standby databases. 16. 如何将Physical Standby转换为Logical Standby .